Bennies Pop-Up is located all over Seattle and quickly spreading around the nation with monthly host locations throughout the city. Next Pop-Up is Easter Sunday, April 21st located at Papas Hot Potatoes! This will also be our 1 year anniversary celebration with lots of treats! Check in here as more locations develop and for complete list of available host spots. 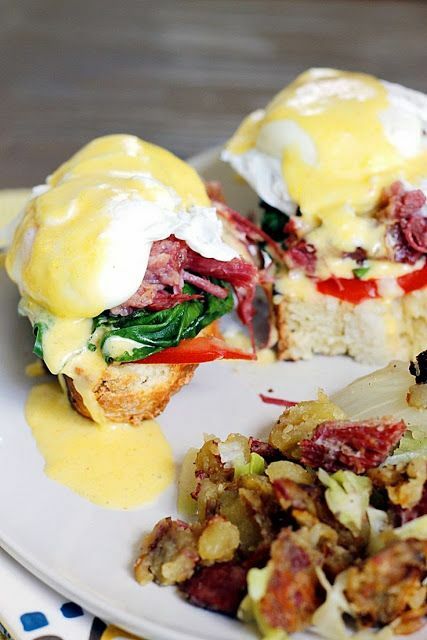 Bennies Pop-Up is for established restaurant and bar locations, looking to increase their brunch customer numbers by simply hosting the best benedict experience in town. It's a flat fee based on your restaurant size, turnover rate and potential earnings.